WITH ALL THE RIGHT FACILITIES. the City of St. Louis. Five more are currently in the development stage. 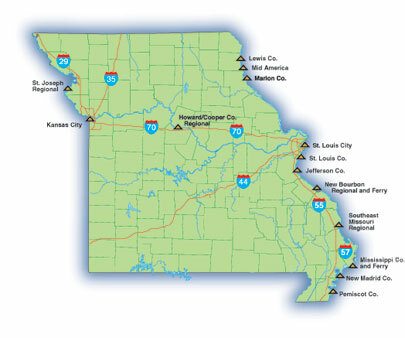 The Missouri River spans across the center of the state from St. Louis through Kansas City and St. Joseph and hosts three port authorities. 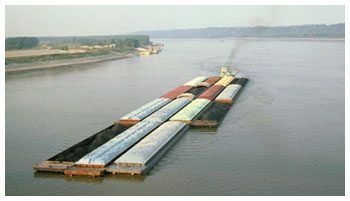 support and repair equipment, barge cleaning, dry-docking and industrial development capabilities.